As some of you guys may know, there are certain skin care products which I have stuck to for a long time now! I tend to get stuck in a rut when it comes to my skin and if I find something I love, I stick to it! Up until the age of 18 or 19, I had quite problematic skin: acne prone, extremely dry in some areas, extremely oily in others, bumpy spots, enlarged pores, sensitivity. Granted, my acne wasn’t crazy bad, but it was really noticeable on my pasty face! I changed my basic routine and invested in some products which changed my skin by heaps and bounds but a few months ago, I thought I could still do better and really target the problems I still had, so I changed my skin care completely! The first thing that I changed was my moisturiser as that is what is supposed to protect your skin throughout the day and as it stays on your skin the longest, it’s usually the reason for breakouts etc. I was lucky enough to receive an AMAZING moisturiser in my Glossy Box a few months ago! I wrote a mini review here. Premae Harmony Moisturising Creme Balm does not only feel amazing and do wonders for your skin but, it’s an amazing make up base! It’s quite pricey though, so I don’t know what I’ll do once this one is finished.. Should I go in for the plunge? However, you need the smallest amount and it feels like nothing on your skin! It goes matte after applying and makes your pores look almost invisible! No mess, no hassle! 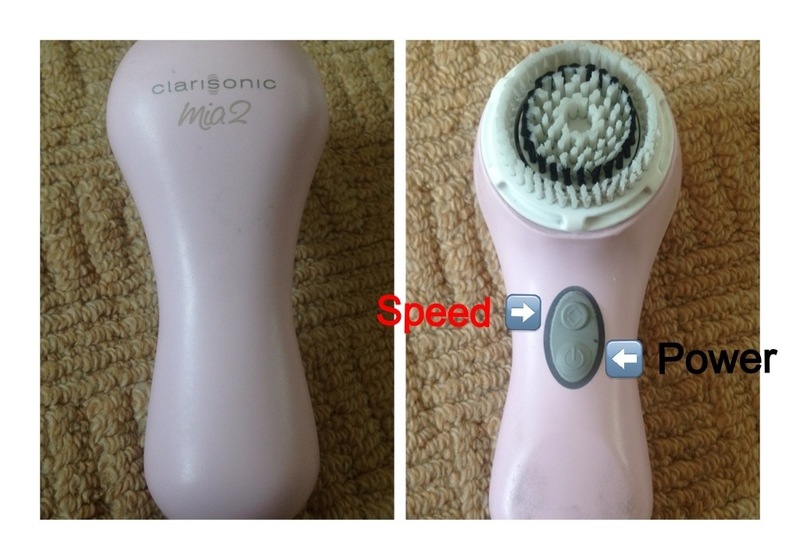 I then went in for the plunge in May and bought a Clarisonic Mia 2 as it had been so raved about in the beauty industry! I had read tens of reviews and videos on YouTube about the effects it had and because all of them seemed to be amazing, I caved! I bought mine from Harrods for £125. It’s not cheap at all but I think about it, as a toothbrush for my face and seen as my toothbrush cost £100, it kind of makes sense! The Clarisonic is basically an exfoliating brush which vibrates at two different speeds (depending on what you choose). It’s supposed to remove dead skin, cleanse and improve your generally skin! It’s INCREDIBLE! Because it has interchangeable brush heads, you can change them to suit your skin type! I’ve already bought the ‘Deep Pore Cleansing’ brush heads however it came with the sensitive head. I never saw results immediately and in fact, have only noticed the results from around July so it takes a while to kick in (may be because I don’t have sensitive skin). I use this one in the morning and if I’m washing my hair, I’ll use it twice that day. It makes your skin feel squeaky clean after use, I have had no spots since using it and my pores are looking smaller and smaller every week! And because it times each section of your face, you don’t have to think and washing your whole face only takes a minute! 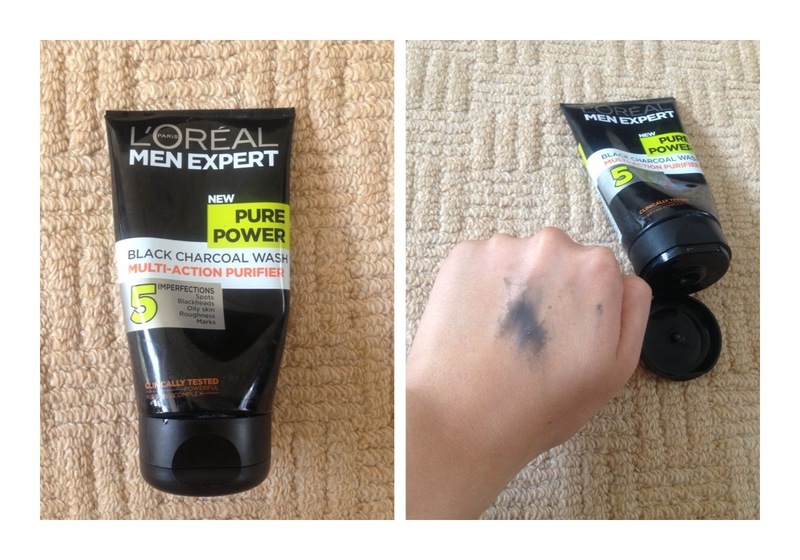 With the Clarisonic, I’d like to thank my brother for introducing me to my new all time favourite face wash L’oreal men expert Pure Power Charcoal Wash! I know it’s actually for men but I can’t help but rave about this. It’s very strange in the sense that it’s a black liquid that lathers into a grey foam which helps you to see where the product is being applied! It has a cooling sensation which came in so handy last month when England had a heat wave! 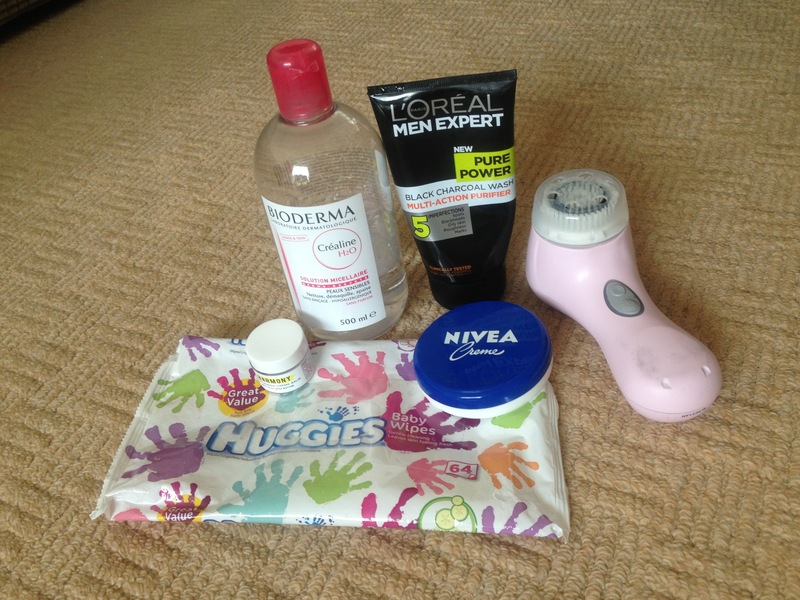 It works super well with my Clarisonic and it feels like it’s giving my face a deep clean! I don’t get any dryness after this and I feel like this is also a factor for my smaller looking pores. To remove my makeup, I’ve been using this method for almost a year and to me, it’s fool proof! I’m a baby wipe and Bio Derma kinda gal! I used to use a different cleanser and then wash my face but that made my skin so tight and dry and then cause me to have breakouts! 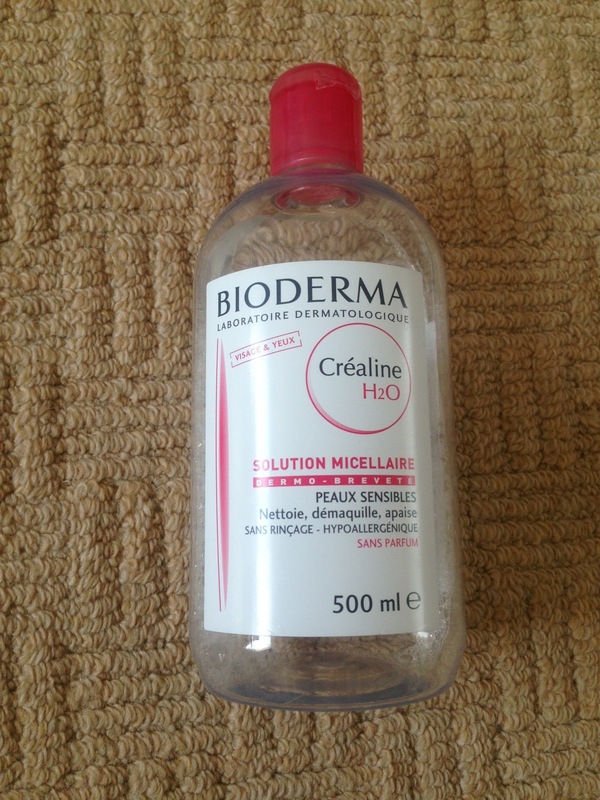 It was all very confusing until I went to France and bought Bio Derma from a pharmacy! It changed my skin in the sense that it didn’t feel like I was over moisturising or over drying my skin. The only thing I’d say negatively about Bio Derma is that it has a film-like residue after you apply it. After using it for a year, I haven’t broken from it so it can’t be that bad but everyone has different skin! I just wish it was sold in the UK as I’m running low! For baby wipes. 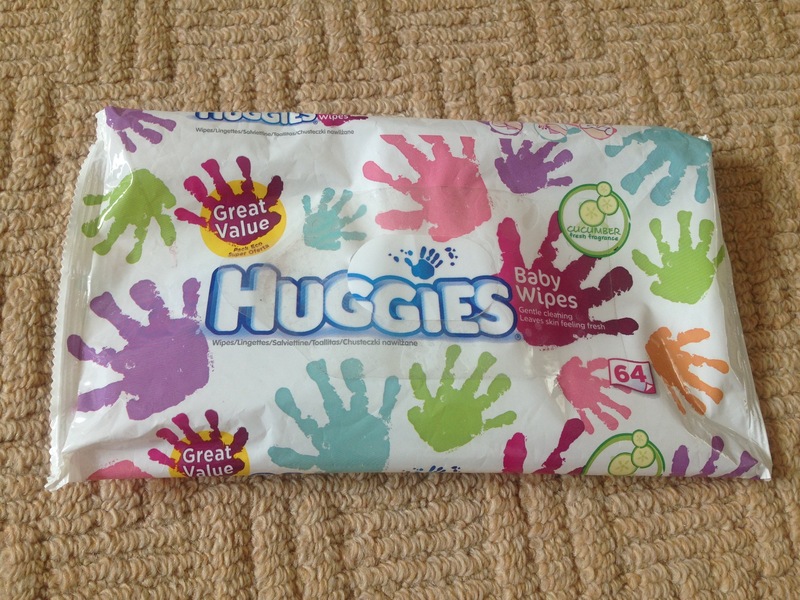 I just use the cheapest ones I can find and they are these Huggies value pack baby wipes which come with 64 wipes and they last me ages! For £0.99p, you can’t go wrong! 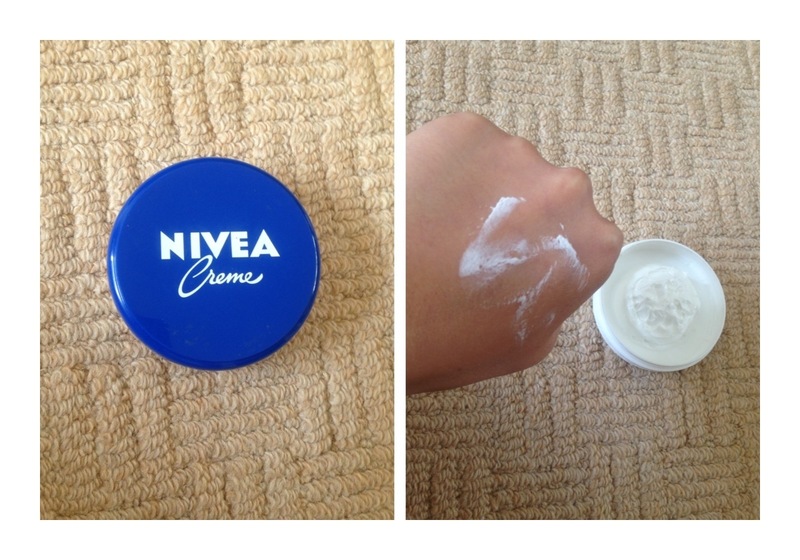 For my dry lips, Nivea Creme all the way! 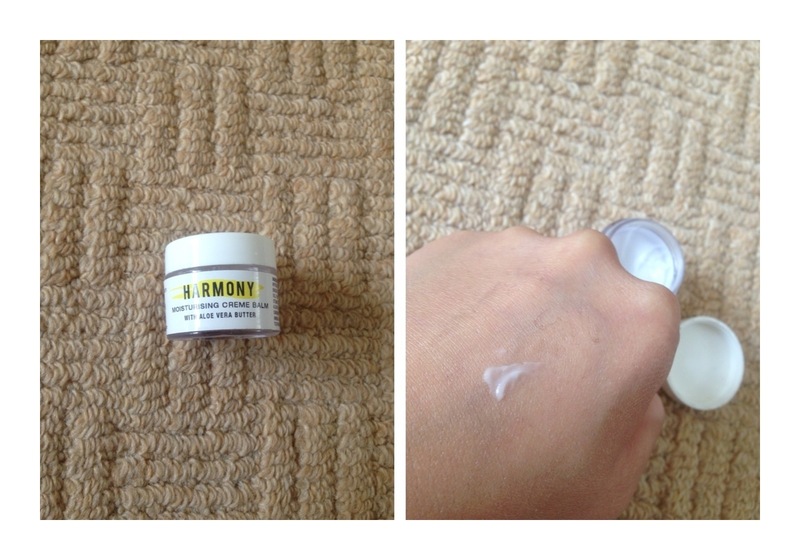 It’s cheap, ultra moisturising and I’d consider it one of my holy grail products of all time!